I made this wonderful easy to navigate through and understand book about Gemstones and Chakras. 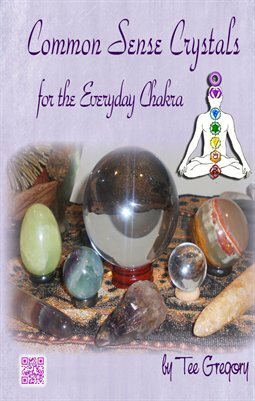 Learn what Crystals go with what Chakras. An easy how to book. Also included are Self Reiki with Crystals and Mediatations. Hope you enjoy!